The Clark County Health Department and Home Health Agency staff is experienced in all aspects of home care including the highly technical care now being done in the home. Physician-ordered skilled nursing care continues even when Medicare, Medicaid, or Private Health Insurance stops. The Clark County Health Department is staffed with qualified nurses, physical therapist, occupational therapist, speech therapist, home health aides, and clerical personnel. These services are available to all age groups. We can coordinate a complete plan of care under the direction of your physician or with any Health Provider. The choice is always yours. Don't settle for less than the best. 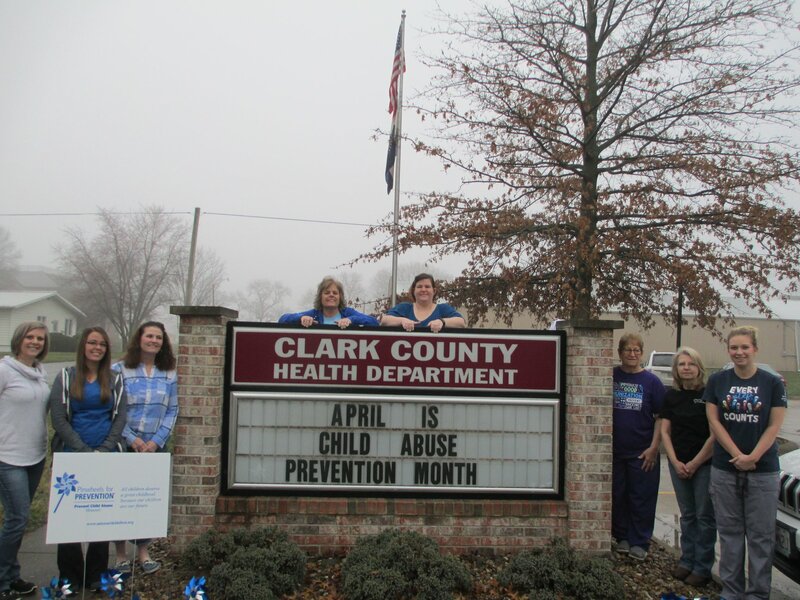 The Clark County Health Department is staffed with qualified nurses, physical therapists, occupational therapists, speech therapists, home health aides, and clerical personnel. These services are available to all age groups.